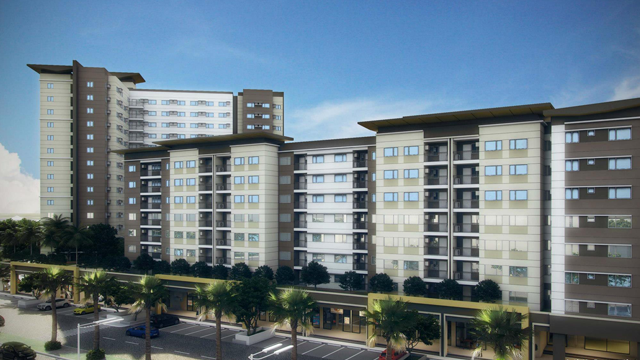 Iloilo City is now bracing for the entrance of the country's leading property development and real estate firm, the Ayala Land Inc, through its subsidiary, Avida Land Corp with the realization of the project, Avida Towers Atria Iloilo. This newest development in Iloilo City will rise at the Kapideco Estates located in Barangay San Rafael, Mandurriao, Iloilo City 5000, Philippines. If you have inquiries, please contact us at 033 396-8504 or 0917 323-9717. 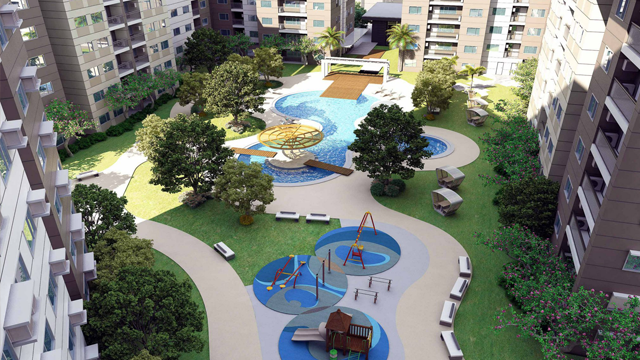 Project will occupy 54,650 sq.m and be comprised of 4 towers and 9 low rise buildings. Each tower will have 15 floors (14 residential and 1 podium) while low rise buildings will contain 8 floors (7 residential and 1 podium) instead. The project is easily accessible and is just a stone throw away from Ateneo de Iloilo, a few minutes from universities such as UP Visayas and University of San Agustin, and hospitals such as The Medical City Iloilo and Iloilo Doctors Hospital. 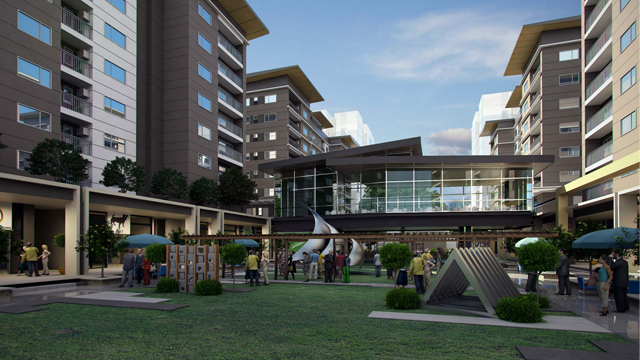 Within a walking distance, future residents can also enjoy good food, fun and entertainment at Smallville Complex - home to the city's night life center. 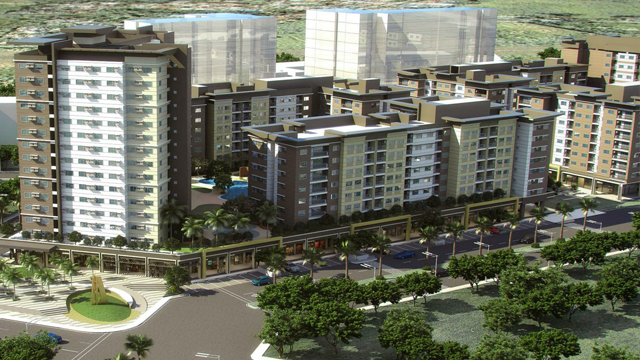 Expected for launching this April 2013, this exciting development here in Iloilo City is a testament to our metro's economic growth and increasing investor confidence. 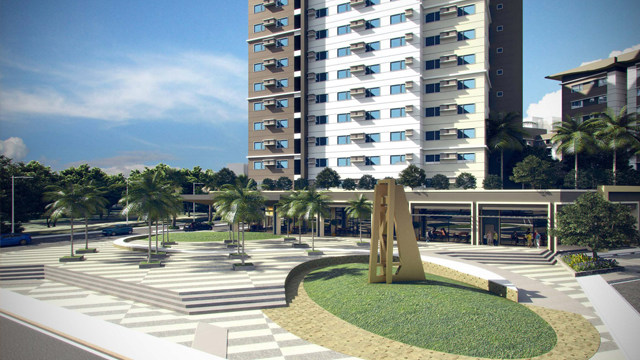 More property developments are expected to be launched by the Ayala as bigger projects are being planned around the Avida Towers Iloilo. Contact us now at sales@avidailoilo.com or call us at 033 396 8504 / 0917 323 9717 for more info.